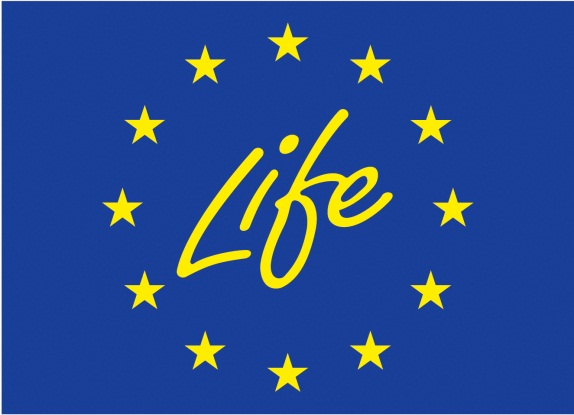 LIFE+ is European Commission’s programme, supporting nature and environment conservation projects in all Member States. General purpose of LIFE is to contribute to implementation, update and development if EU policy of environmental conservation and legislation. LIFE+ is a continuation of LIFE I-III programmes, which operated in 1992 ? 2006. Since 1992, when LIFE I appeared, LIFE has financed 3104 projects across the entire European Union. 10 Polish projects were among them. The financing period of LIFE+ commenced in 2007 and it will finish in 2013. LIFE+ is targeted at all legal entities, both public and private, commercial and non-commercial, registered in the area of the European Union. NFEP&WM [National Fund for Environmental Protection and Water Management] together with voivodeship funds is the basic state institution responsible for financing environment protection in Poland. The main task of the Fund in the recent years has been effective and efficient use of EU funds for extension and upgrade of environment protection infrastructure, as well as protection of nature in Poland. This also includes implementation and co-financing of LIFE+ or V priority Operational Programme Infrastructure and Environmet projects. In the first place, NFEP&WM funds are dedicated to implementation of large undertaking at national and supra-regional scale, aiming to improve the cleanliness of water, air and land, geology and mining, environment monitoring, combating natural hazards, protection of nature and forestry, promoting ecological knowledge, health prophylaxis in children as well as scientific and research and expert studies. Recently, NFEP&WM priorities have included investments using renewable sources of energy. 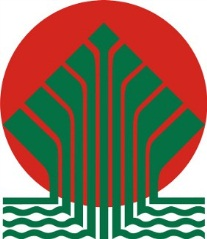 Regional Directorate for Environmental Protection (RDEP) in Rzeszów is an institution, which is responsible for the implementation of environmental protection policy in the scope of: managing environmental protection, including among others Natura 2000 areas, and the control of the investment process. It also carries out tasks concerning prevention and remedying the environmental damages. It’s responsible for managing information regarding the environment. The work of the Regional Directorate for Environmental Protection in Rzeszów is managed by the Regional Director of Environmental Protection in Rzeszów, who is appointed by the General Director of Environmental Protection. Regional Director of Environmental Protection in Rzeszów implements tasks of the RDEP within the area of Podkarpackie Voivodeship and issues within his/her competences the acts of local law in the form of regulations. Co-financing of the activities within the project by RDEP is unusual financial arrangement in the LIFE projects. RDEP in Rzeszów does not participate in the Project on the basis of co-beneficiary, but finances the actions of active protection, undertaken within the Project on the area of Podkarpackie Voivodeship. The office was established under the Act of 3 October 2008 regarding provision of information about the environment and its protection, participation of society in the environmental protection and environmental impact assessments. regarding breeding and reproduction of animals and plants, permits for exporting meteorites and fossil remains of plants and animals abroad, acquiring the species that are protected and others. for creating and operating botanical garden or zoo, as well as animal rehabilitation centre.